Food Empire is a leading Singaporean Food and Beverage company that manufactures and markets instant beverages, frozen foods, confectionery and snacks. In Vietnam FESV has been selling its Flagship 3in1 Coffee brand MacCoffee over last 15 years. 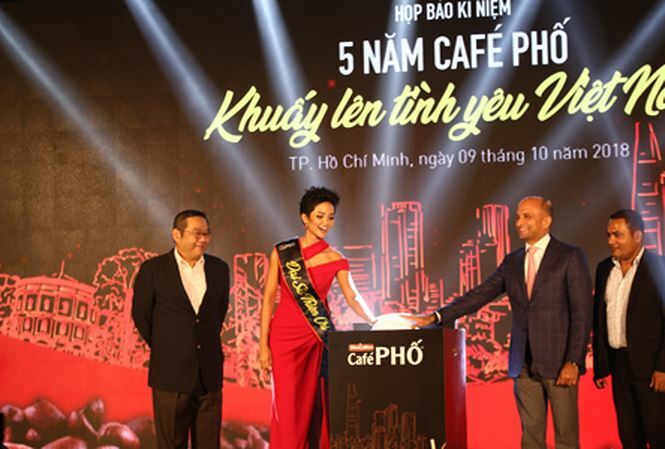 With the success of MacCoffee in Vietnam Food Empire is building its marketing team to support the brand.We are also in the process of introducing new Products into the Vietnam market.